Everyone please welcome Todd Kawasaki to the Lahaina Printsellers ohana. 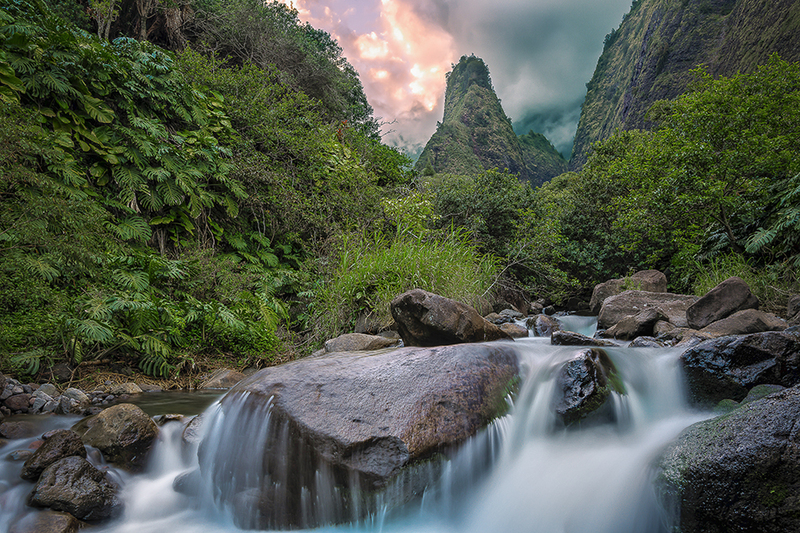 He has captured the beauty that makes Hawaii the go to tourist destination with this photography. We are proud to offer his work on our website and in our galleries. 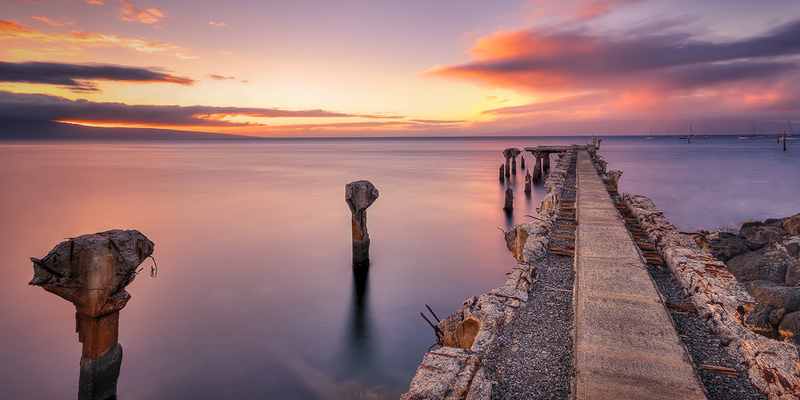 Todd Kawasaki is an award winning landscape photographer living on the island of Maui, Hawaii. 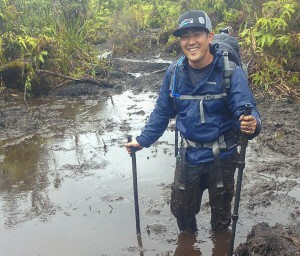 Like many that grew up on Maui, Todd spent much of his time around the ocean enjoying the year round tropical weather. 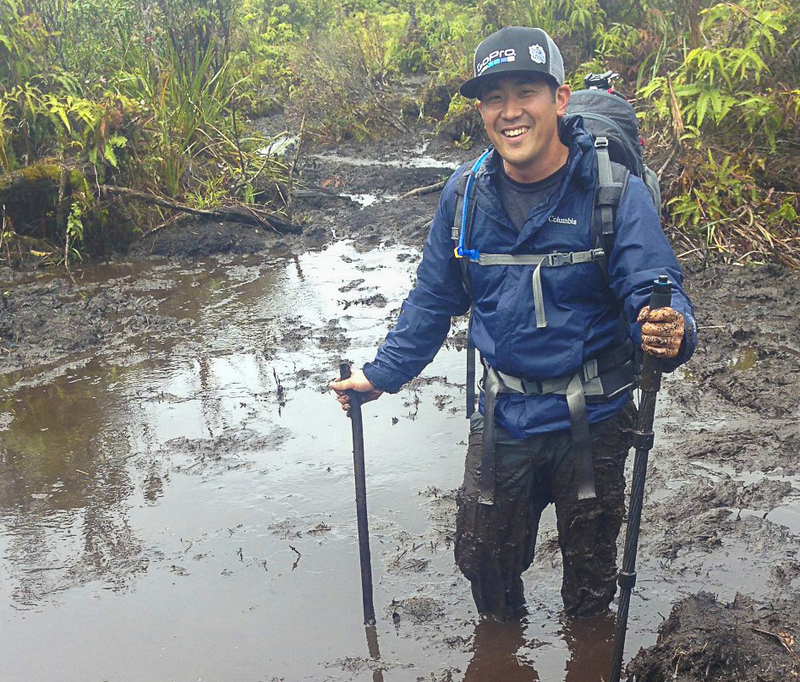 At an early age, he developed a love for nature and a deep appreciation of Hawaii’s natural beauty. His photographic journey documents his love. 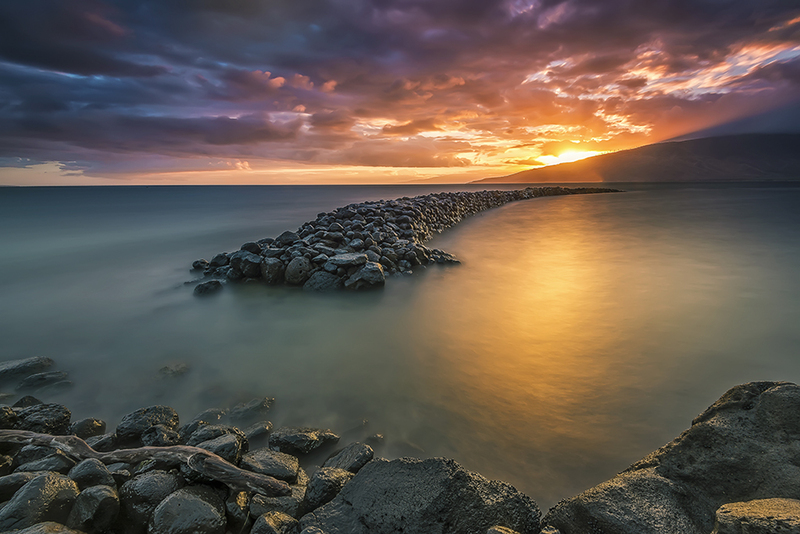 Todd’s work as a landscape photographer has taken him across the Hawaiian Islands; from capturing the sunset in Princeville, Kauai to photographing the lava flow on the island of Hawaii. Since getting his hands on his first digital camera, Todd has immersed himself into the art of landscape photography. Over the years Todd has be able to develop a photographic style and process he can call his own. Todd’s goal as a photographer is to capture the magnificence of Hawaii as he sees it, and to share that with as many as possible. Thanks to my father who stated to me regarding this web site, this blog is truly amazing. I simply want to say I am just very new to blogging and site-building and really loved you’re web site. Likely I’m want to bookmark your website . You actually come with amazing well written articles. Regards for sharing your webpage.